The following is a list of some of our more commonly distributed cell phone amplification equipment. If there is a need for equipment that is not listed, please contact us. For users with telecoil equipped hearing aids. Uses a cable to connect to cell phone. 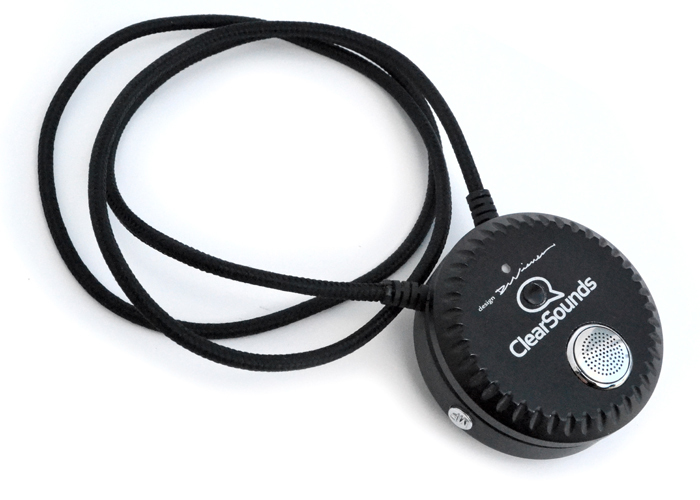 This device can be connected to any Bluetooth enabled phone and can be used with those who wear telecoil hearing aids or those who do not wear hearing aids. For cell phones with Bluetooth settings. 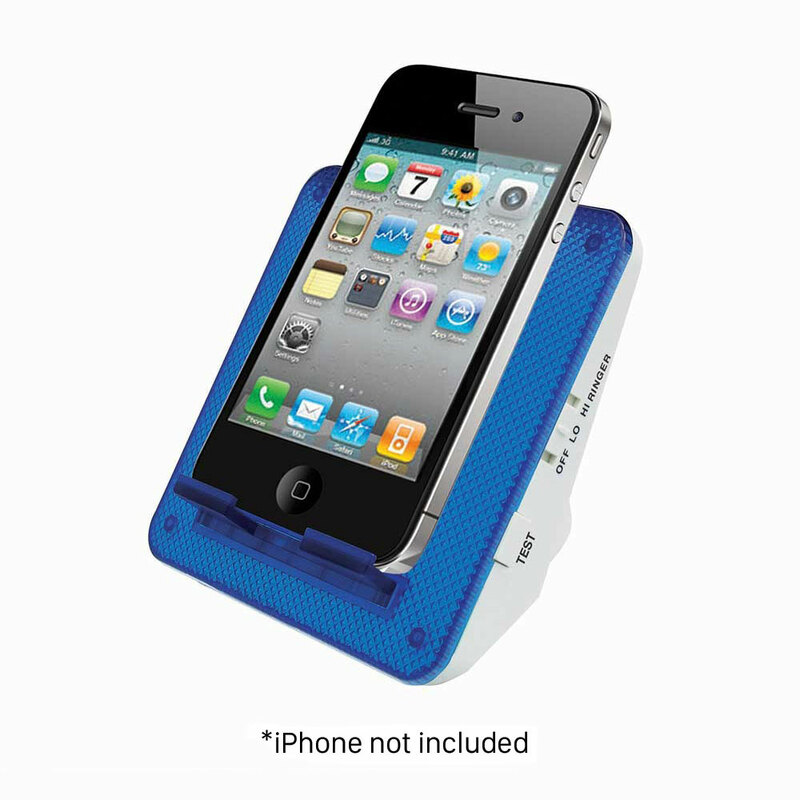 Features adjustable tone and speaker mode for cell phone calls. 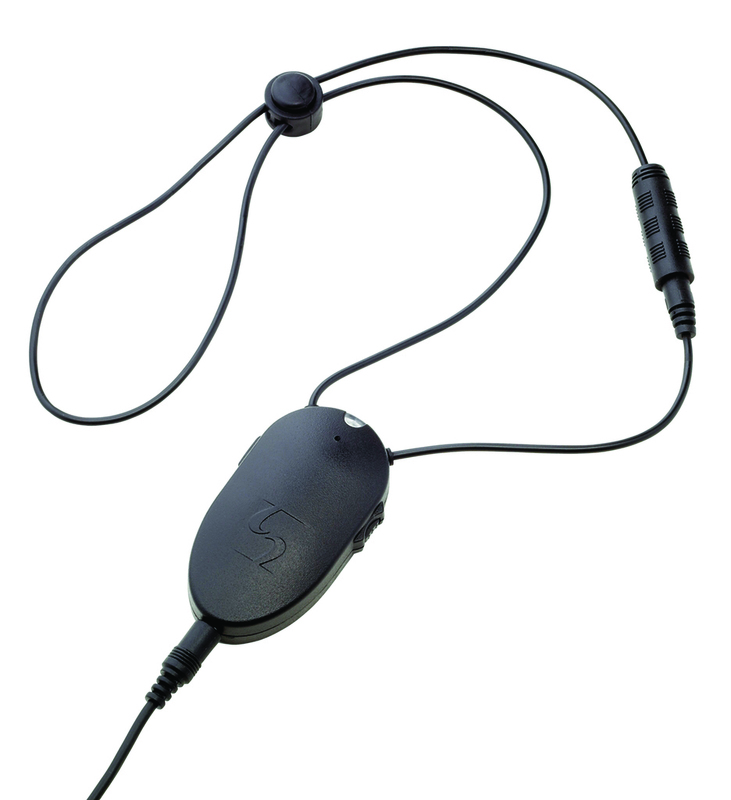 Can be used with those who wear telecoil hearing aids or those who do not wear hearing aids. Cell phone ringer/flasher; this is a stationary device for home use. 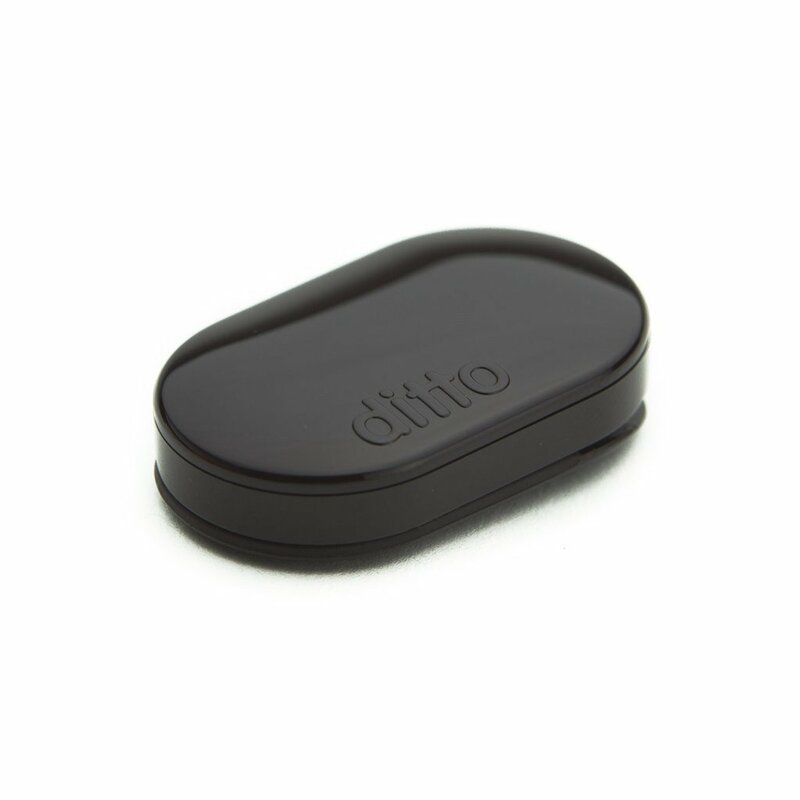 Wearable notification device; Vibrating cellphone signaling device.